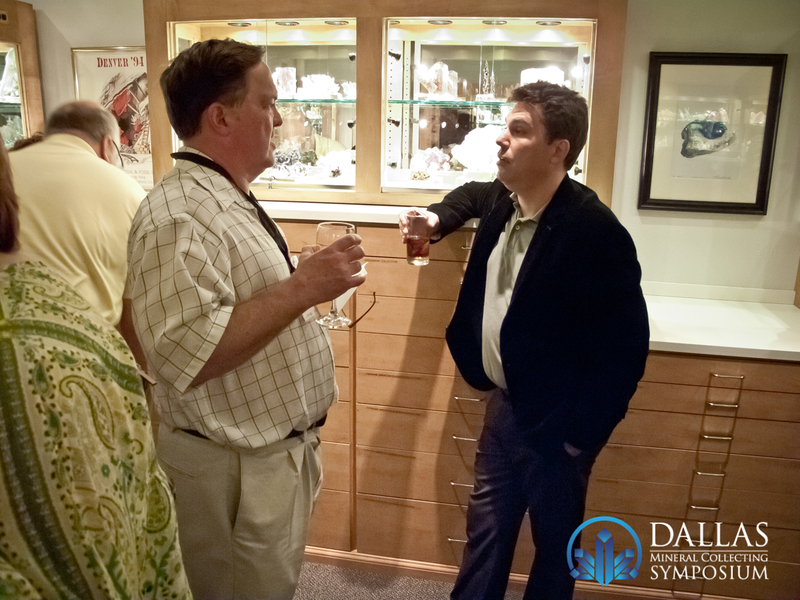 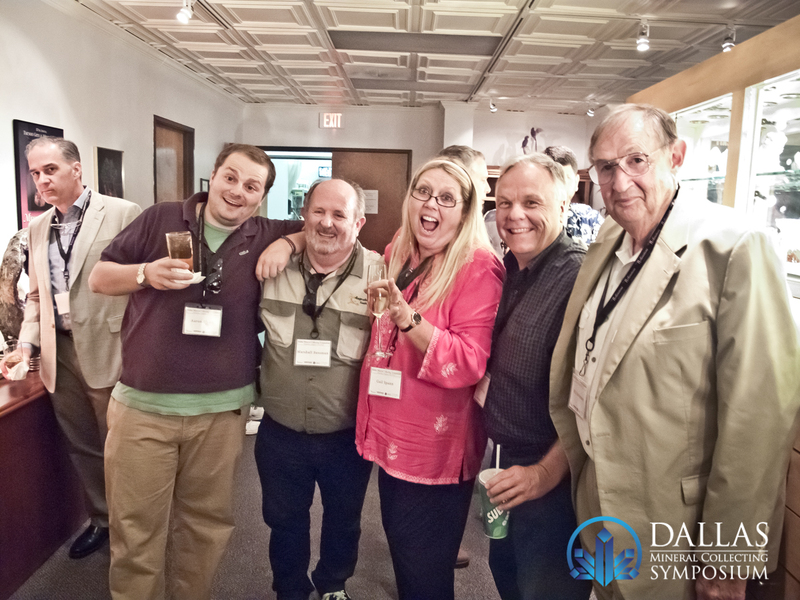 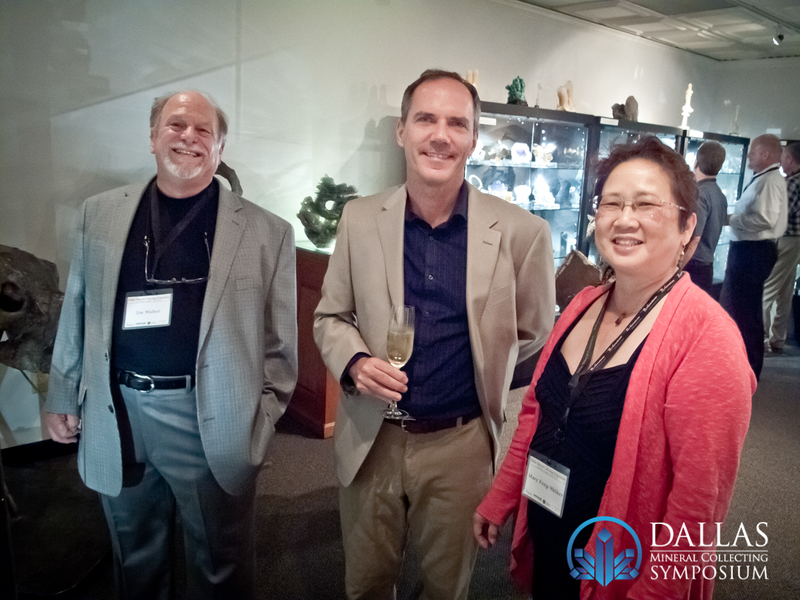 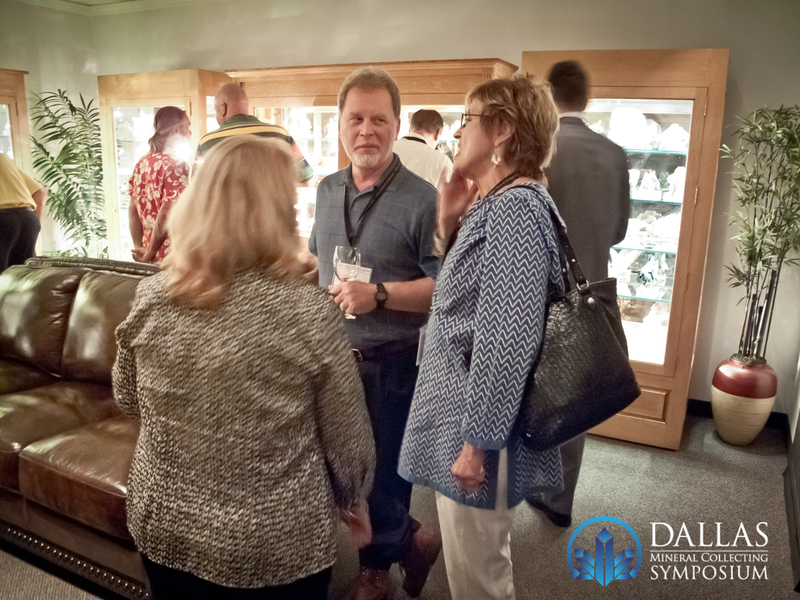 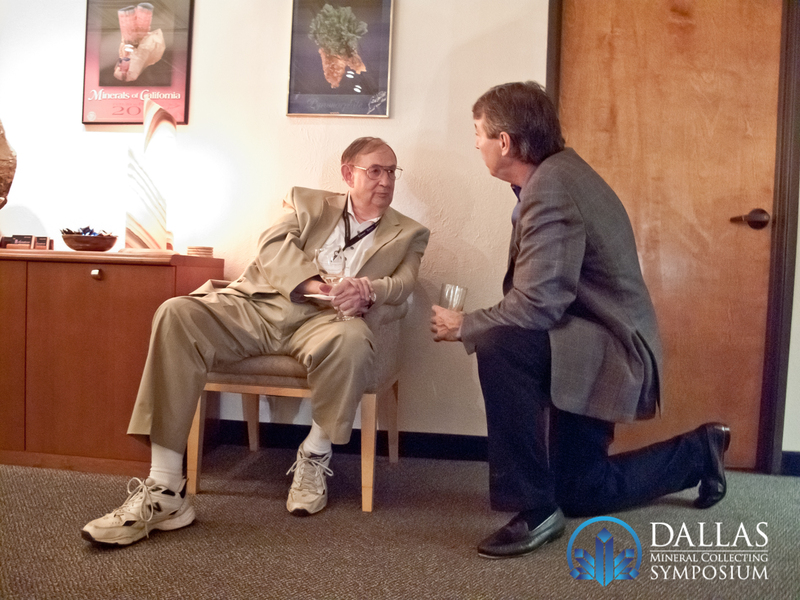 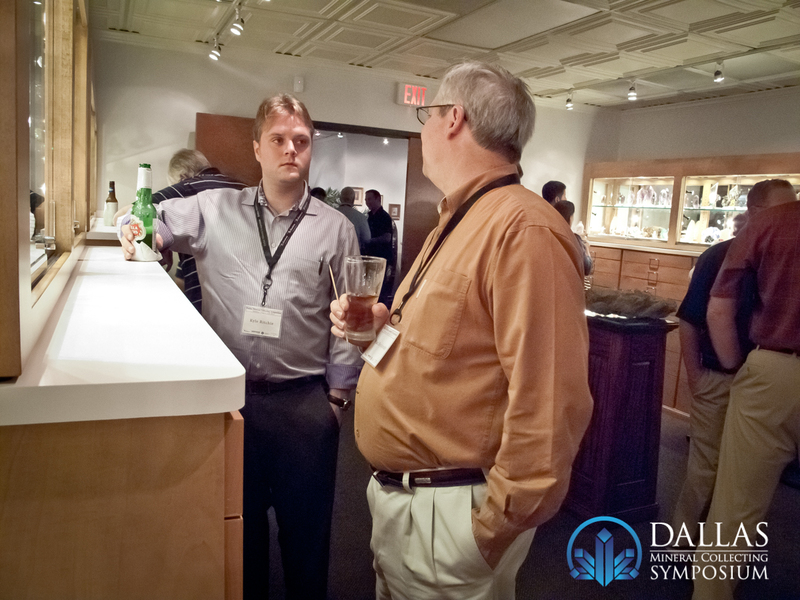 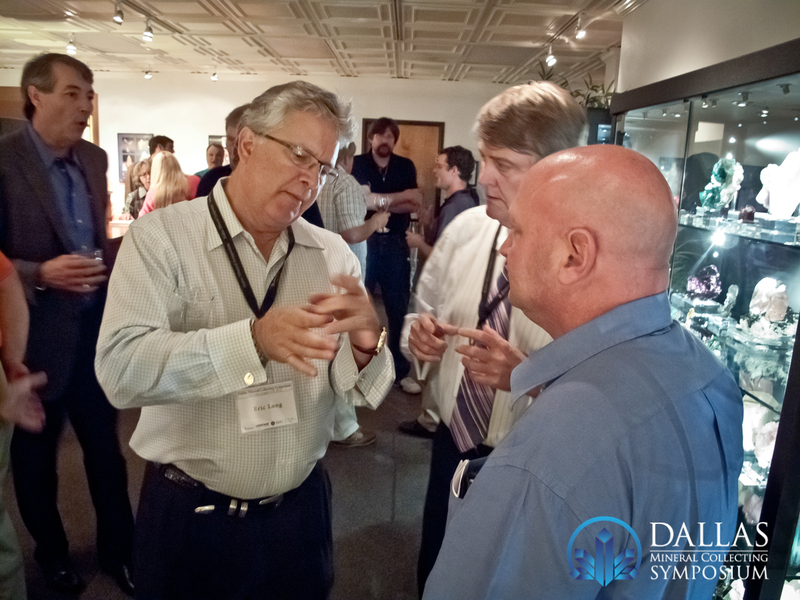 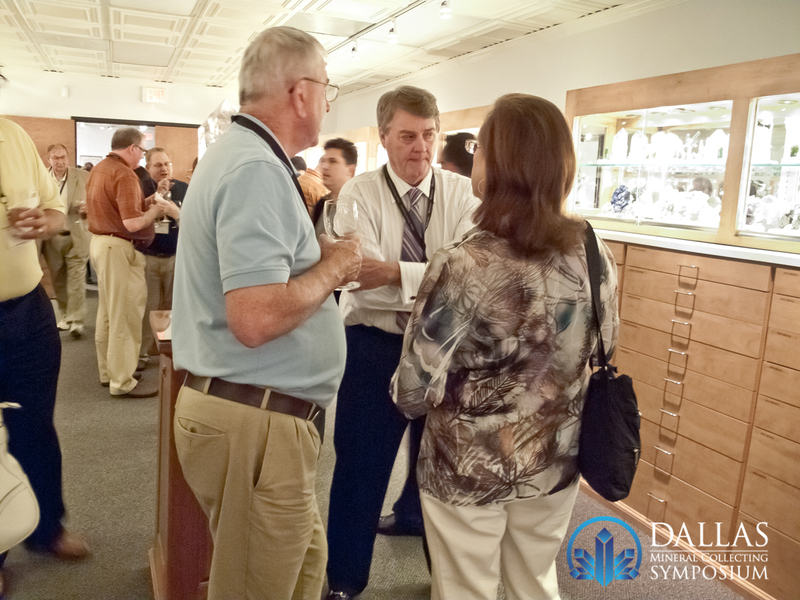 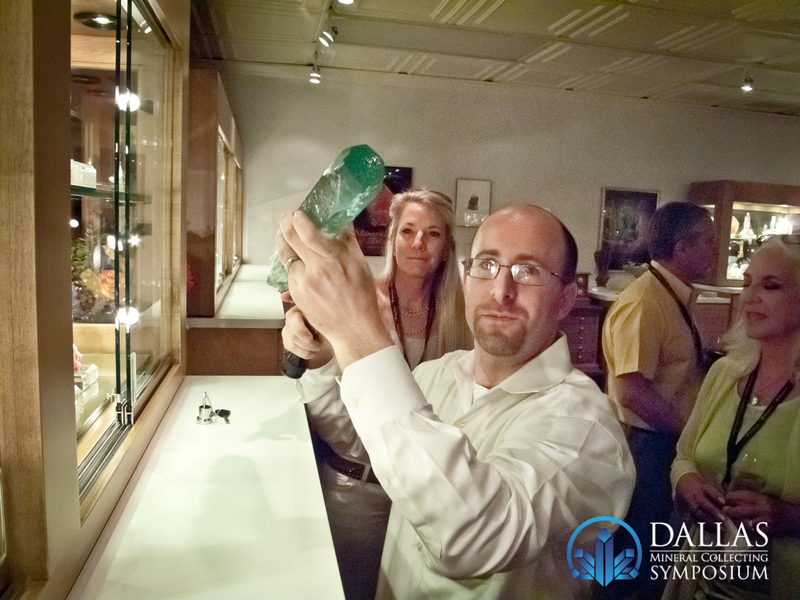 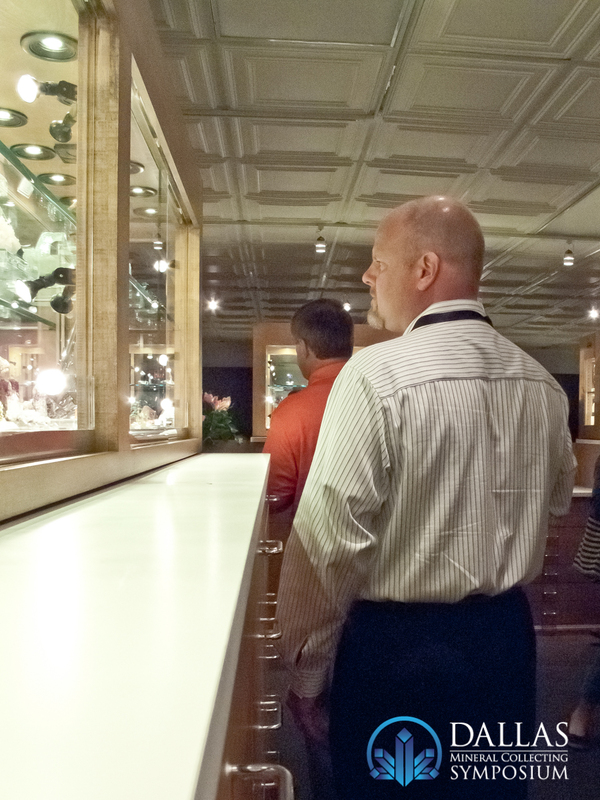 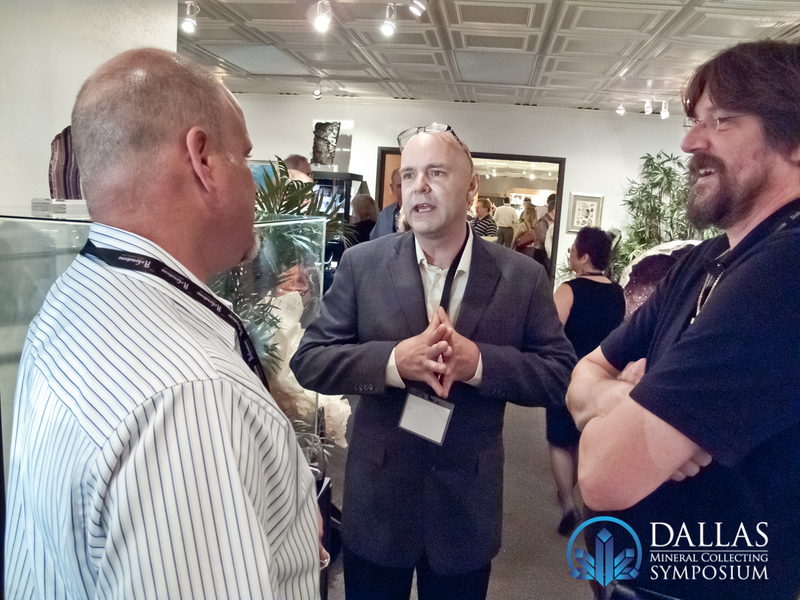 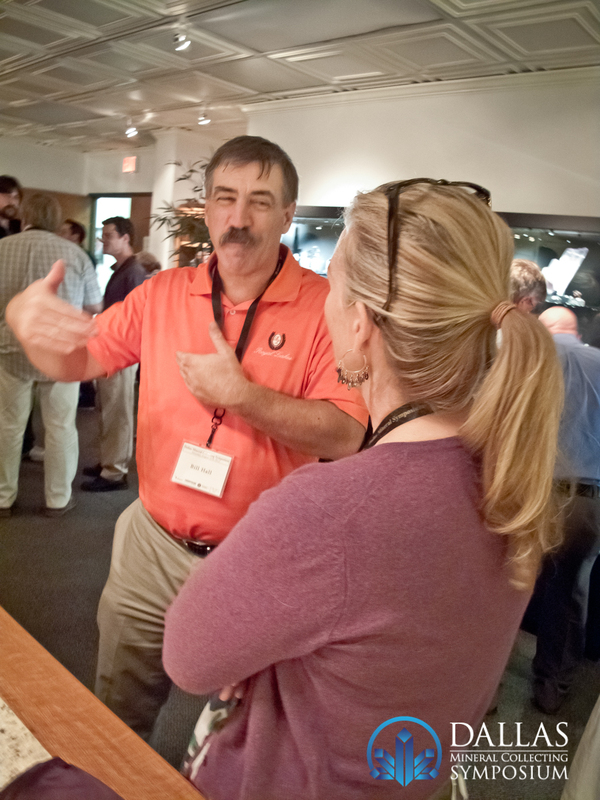 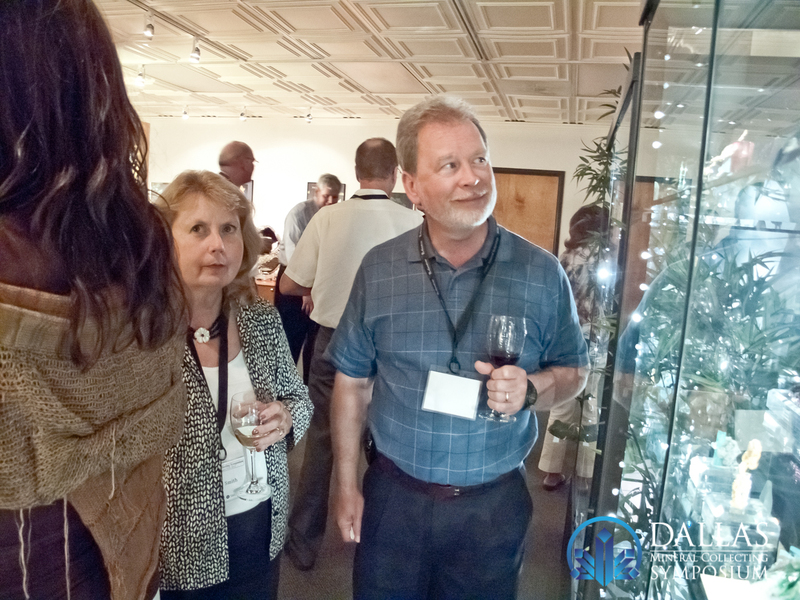 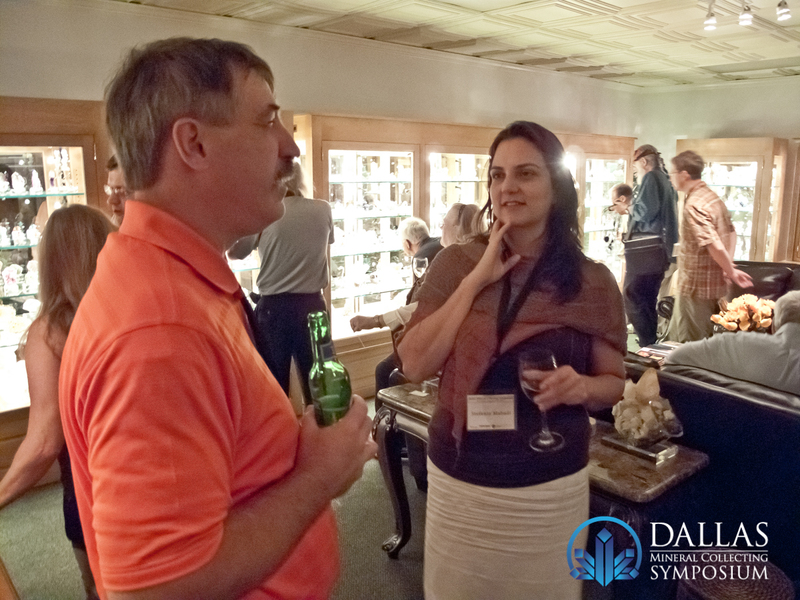 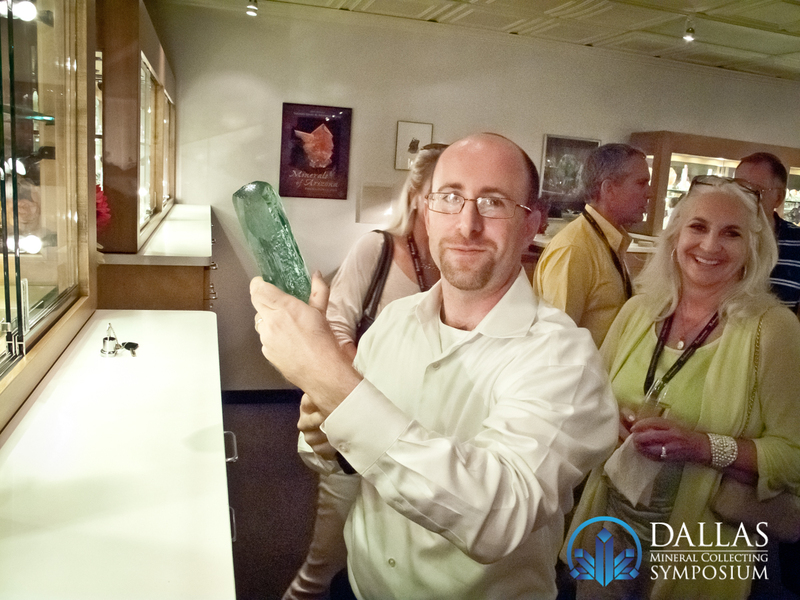 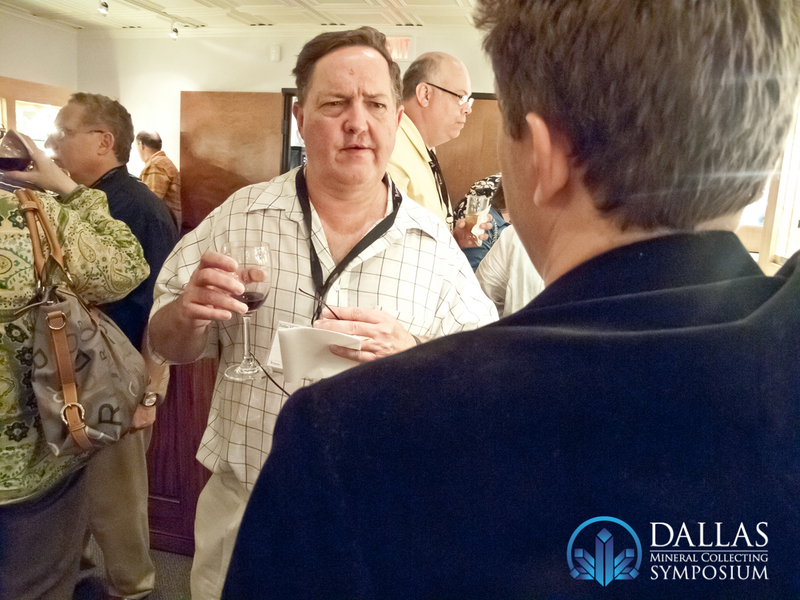 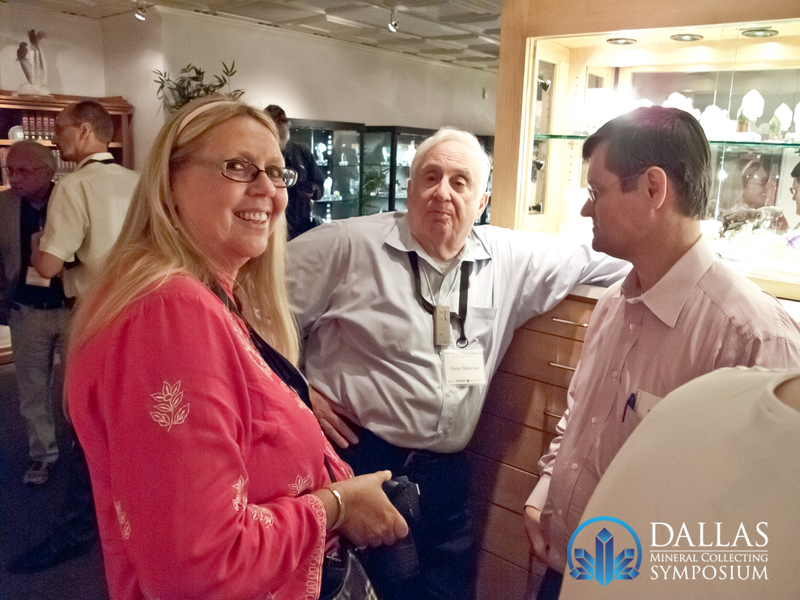 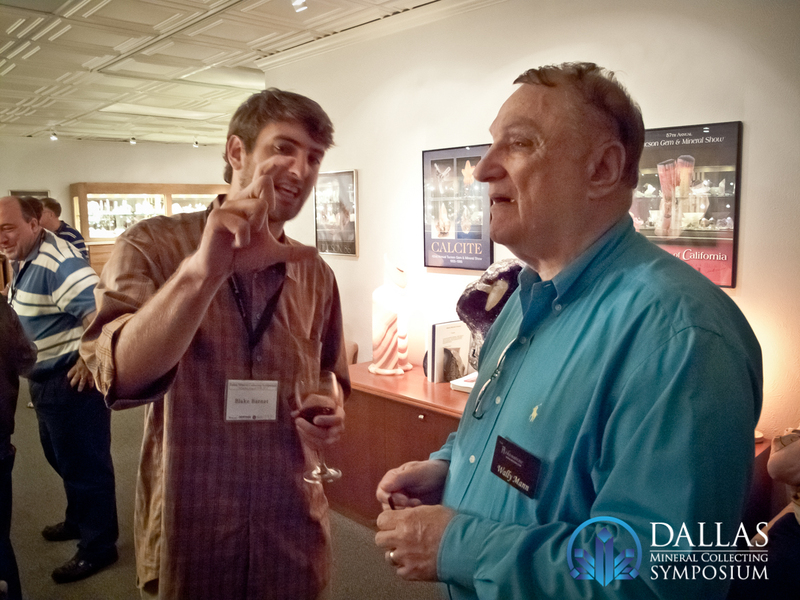 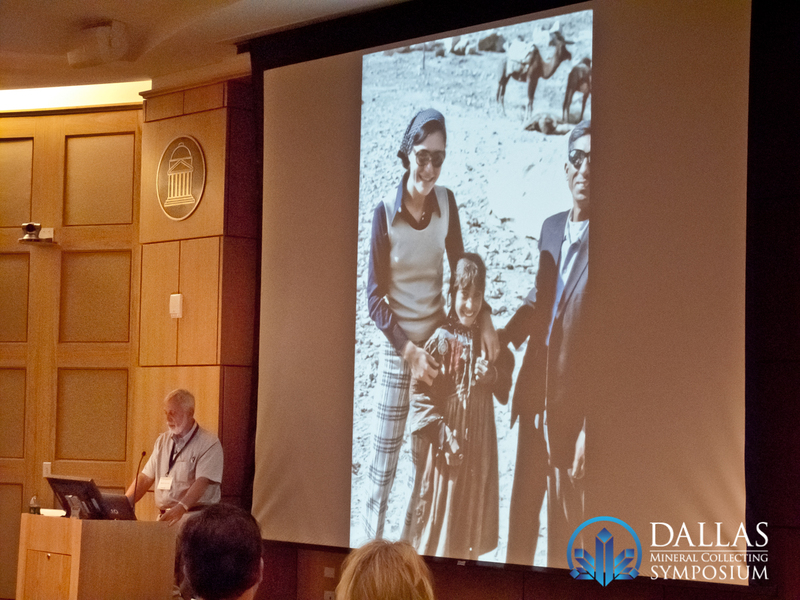 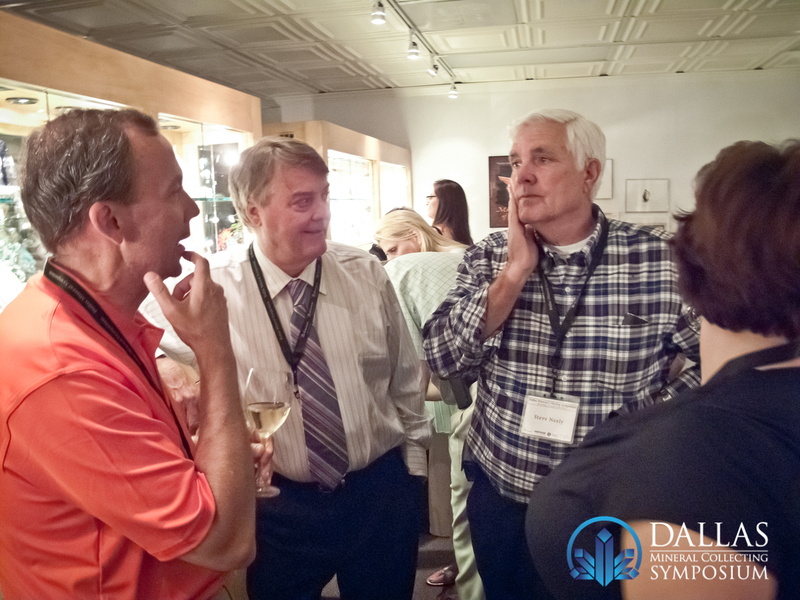 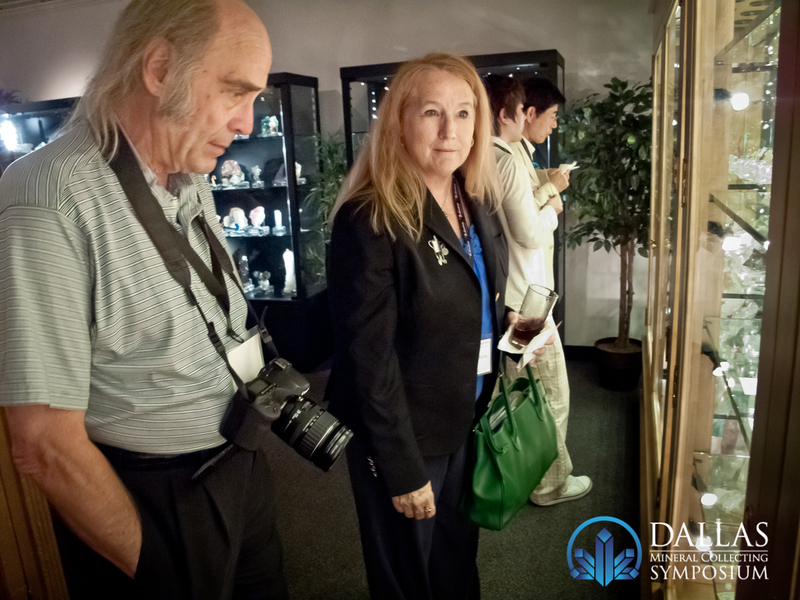 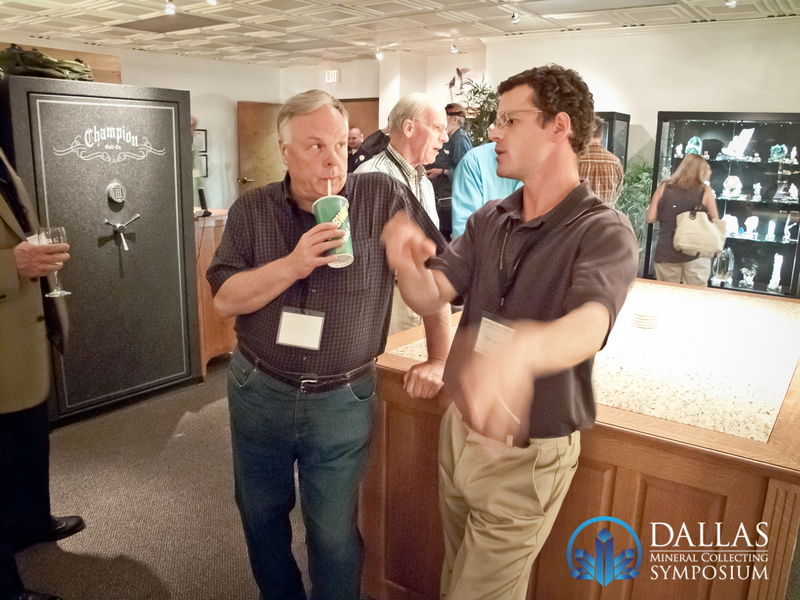 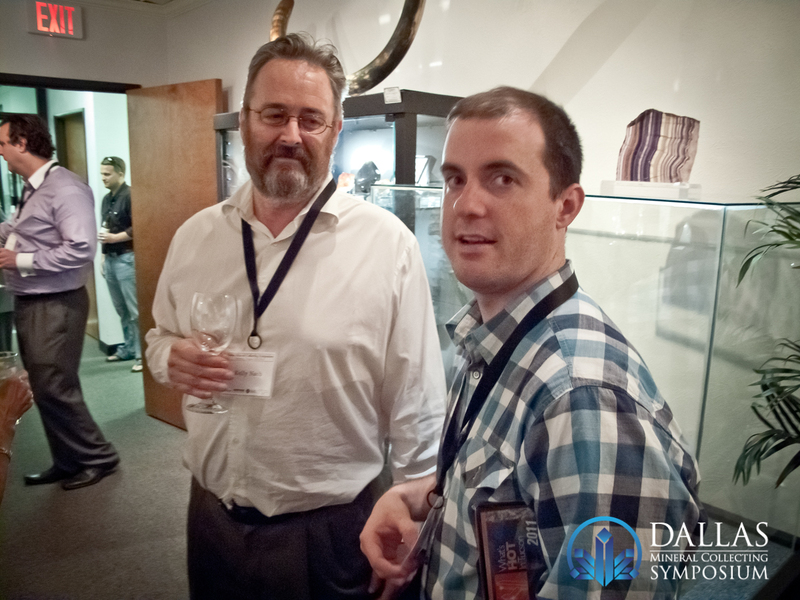 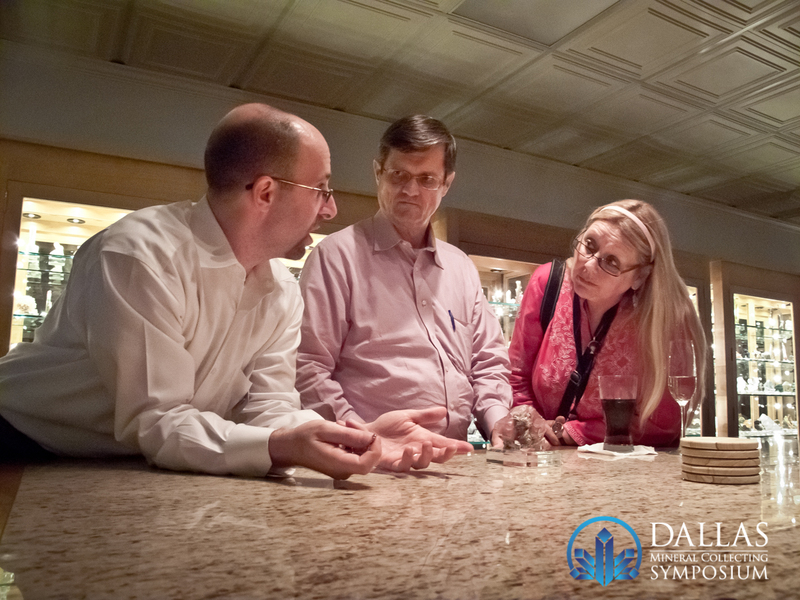 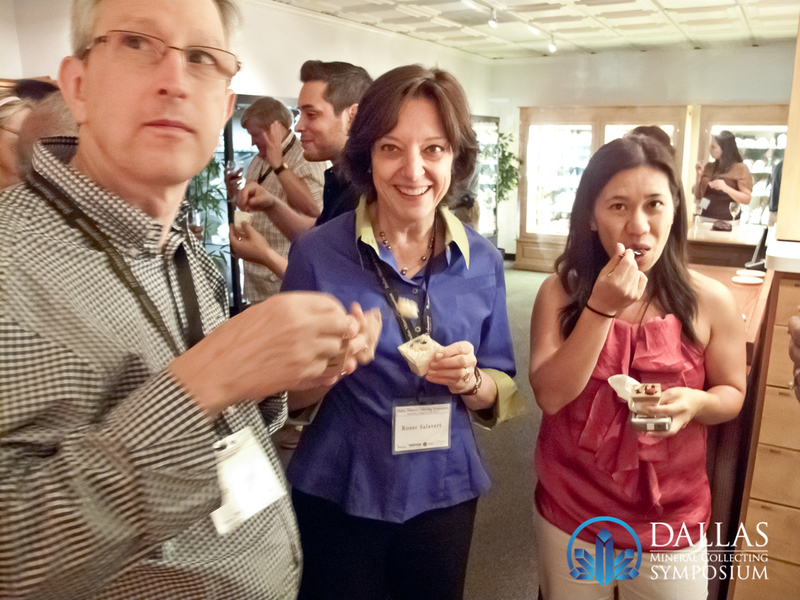 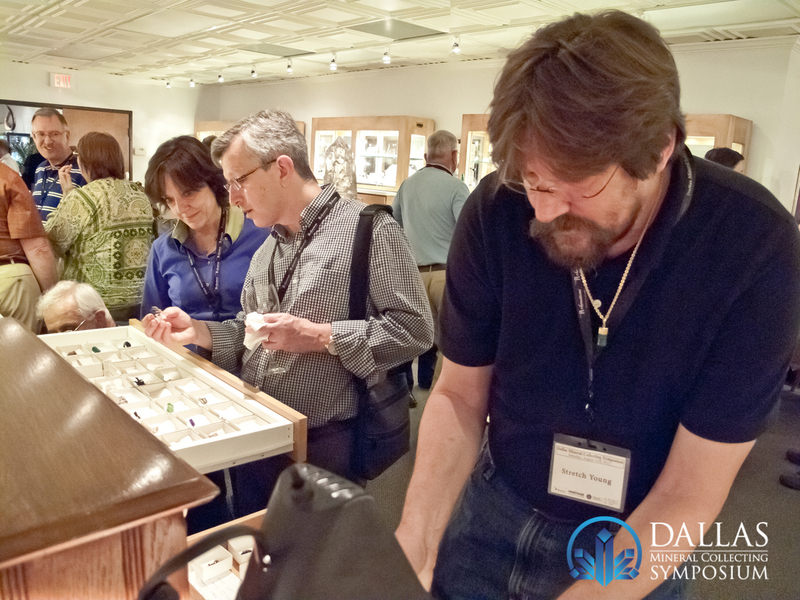 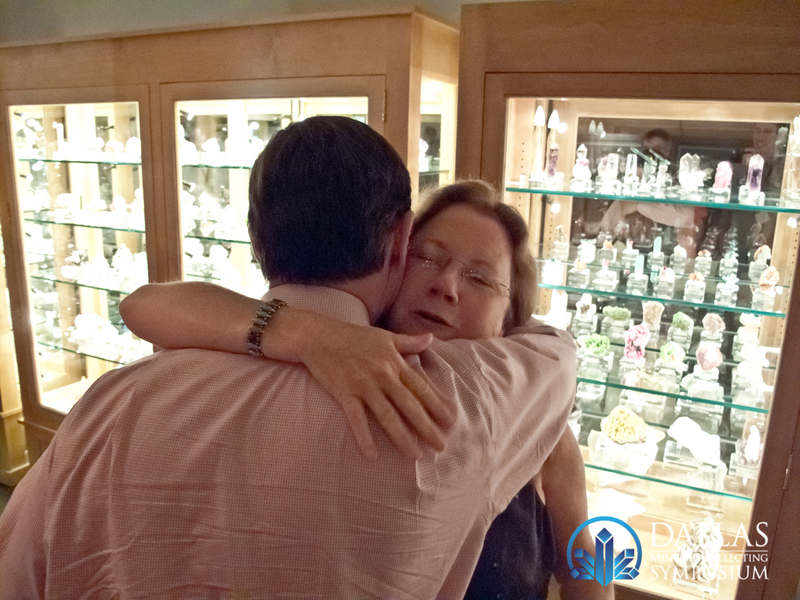 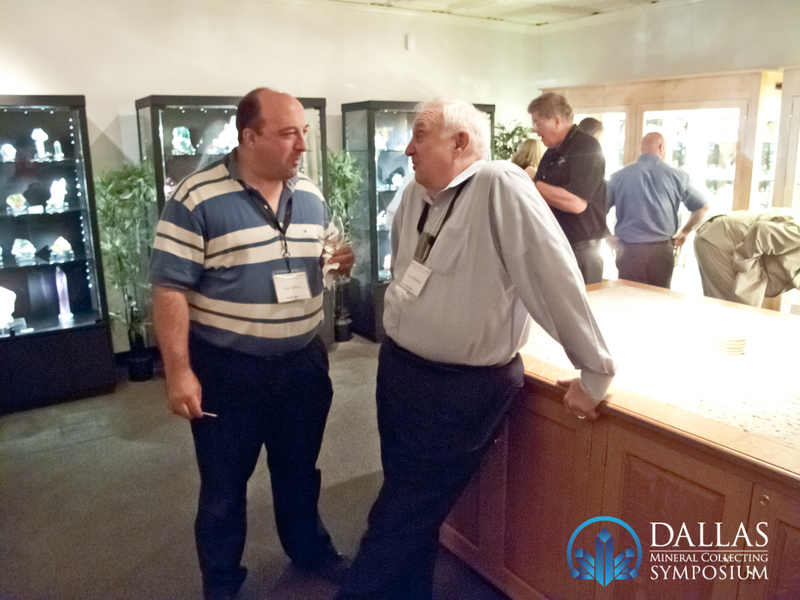 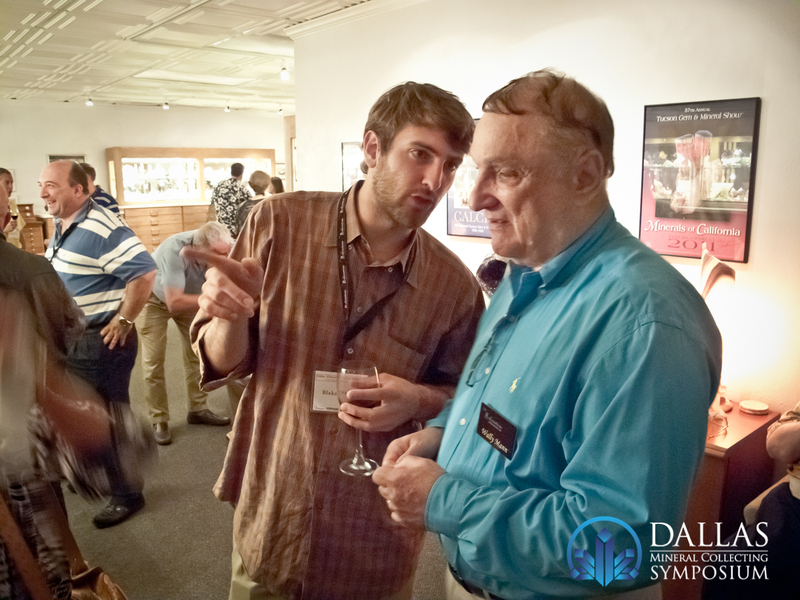 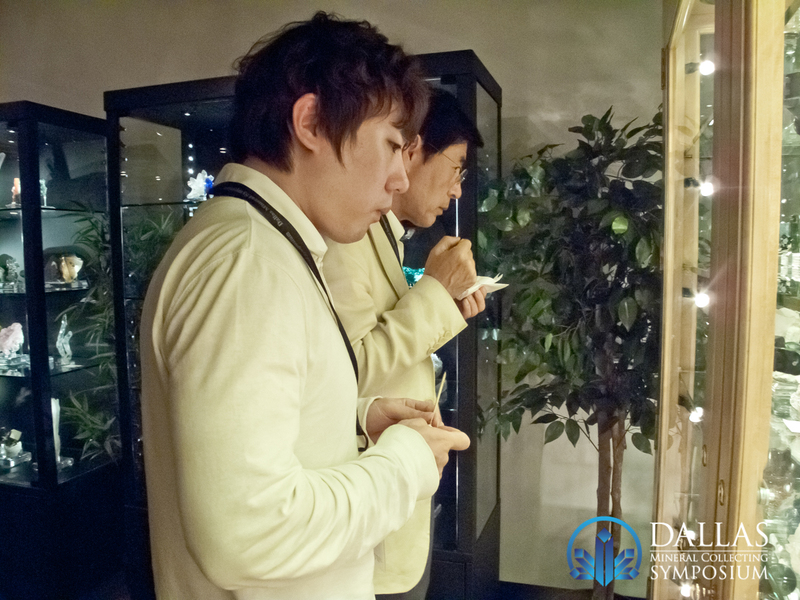 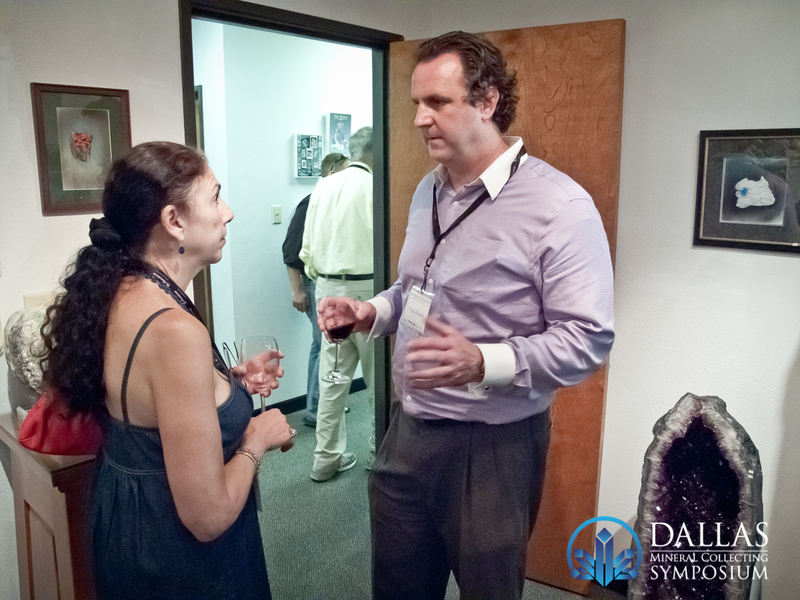 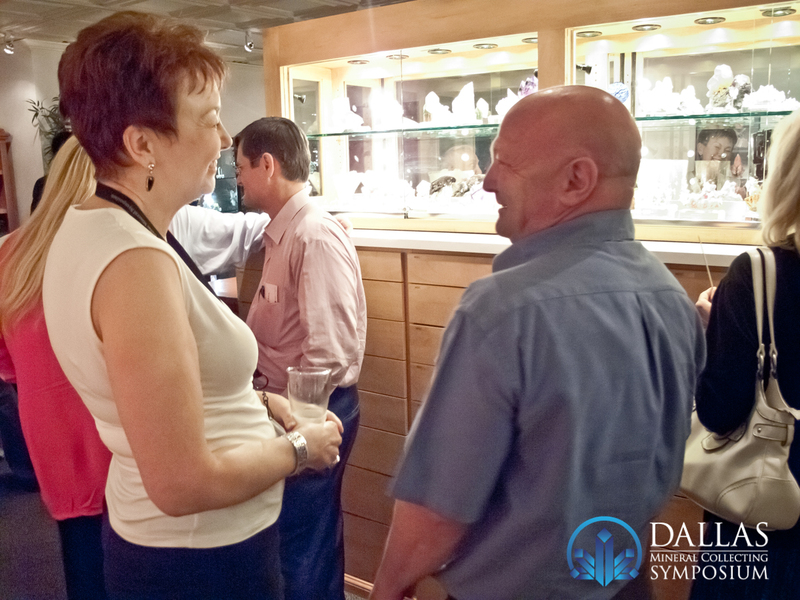 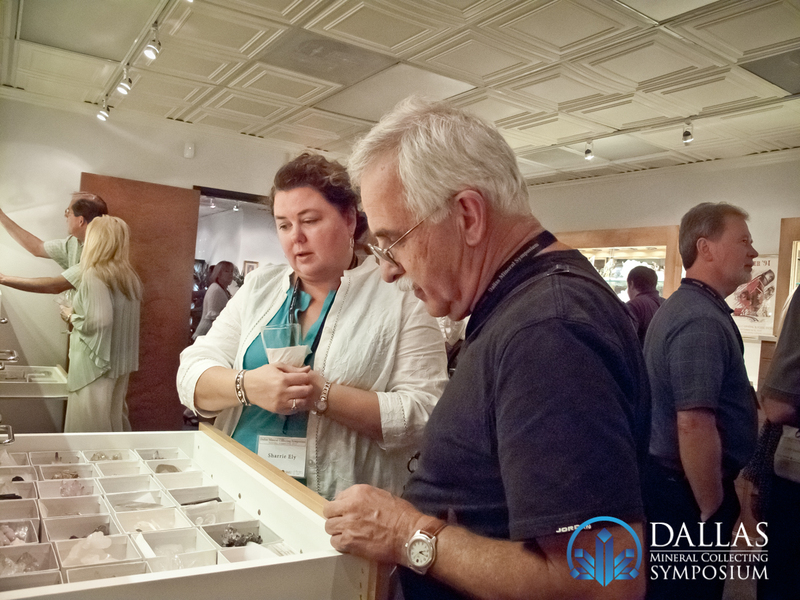 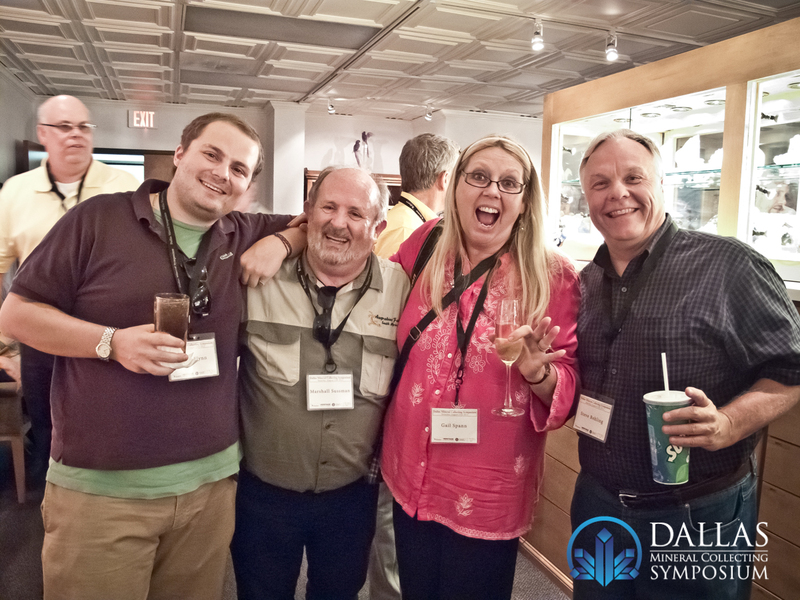 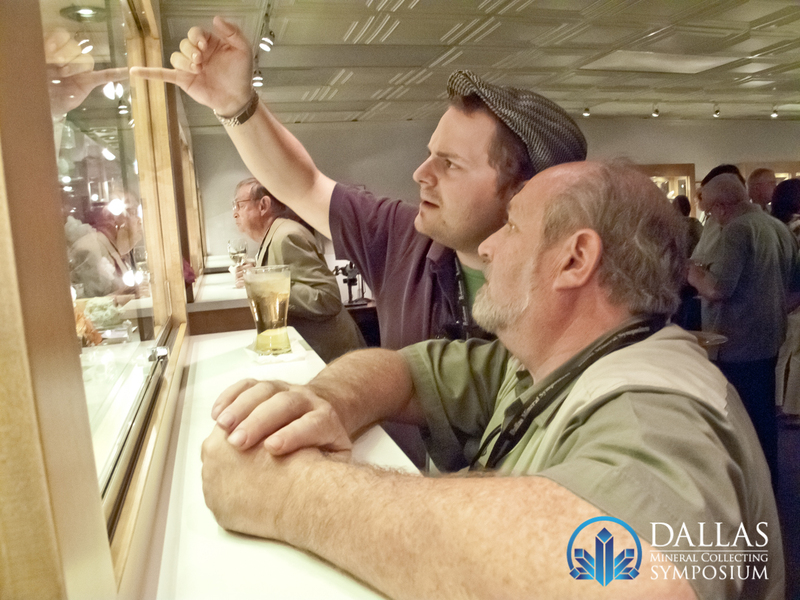 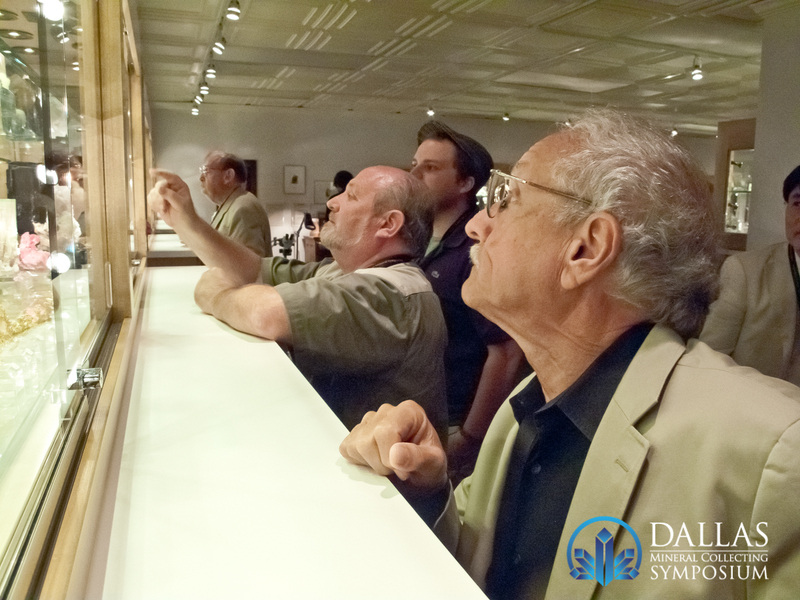 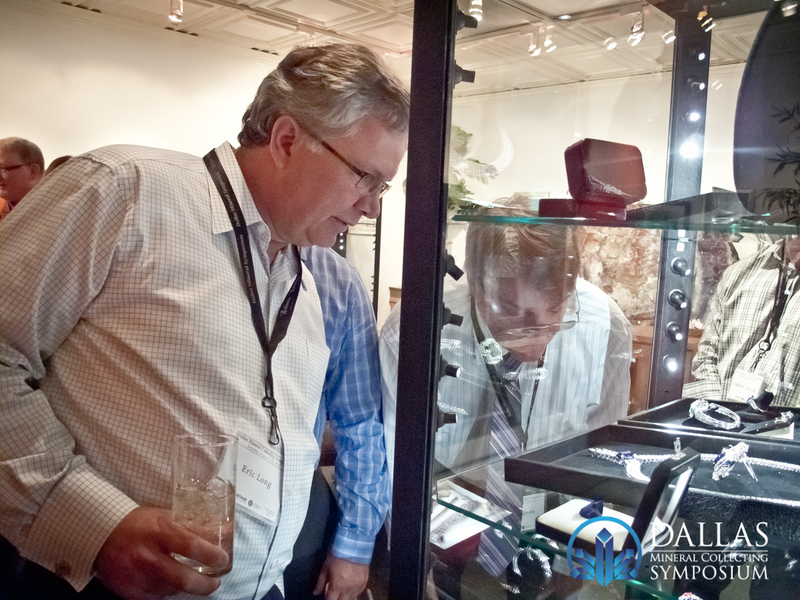 The sold-out event in August of 2012 represented the second year of the Dallas Symposium. 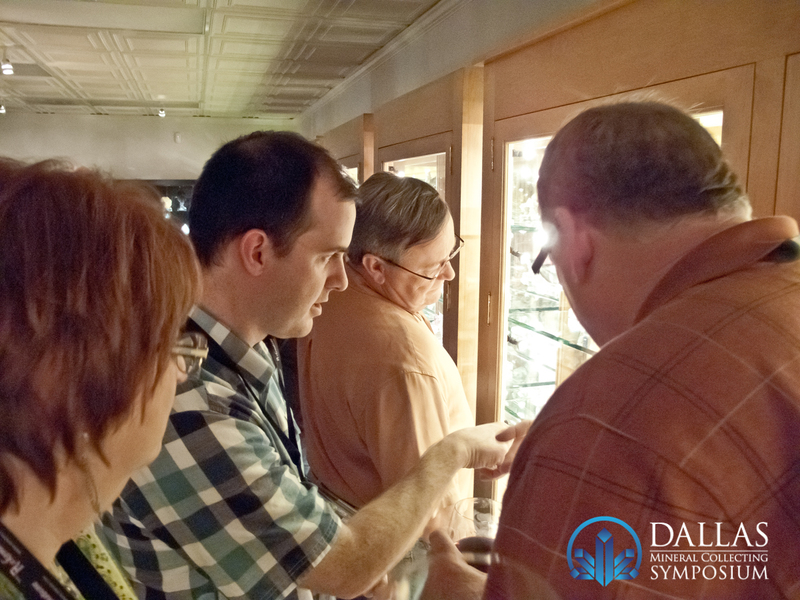 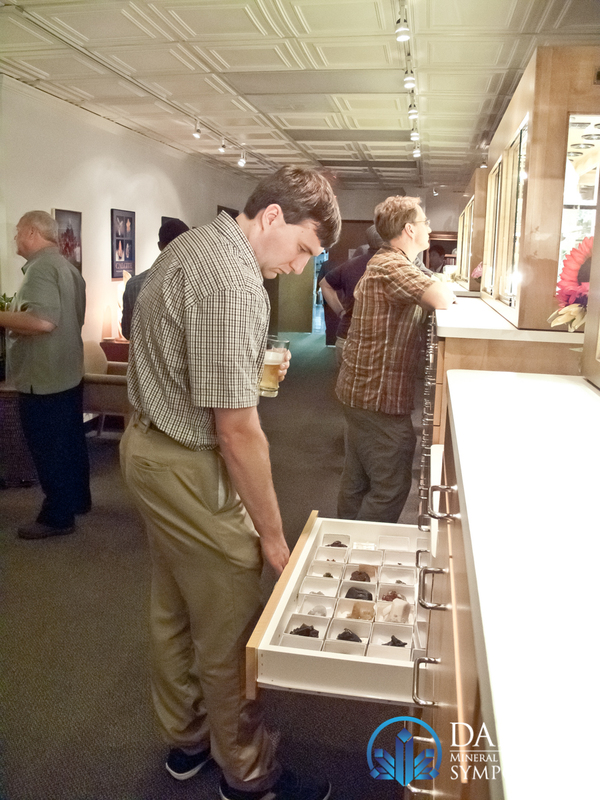 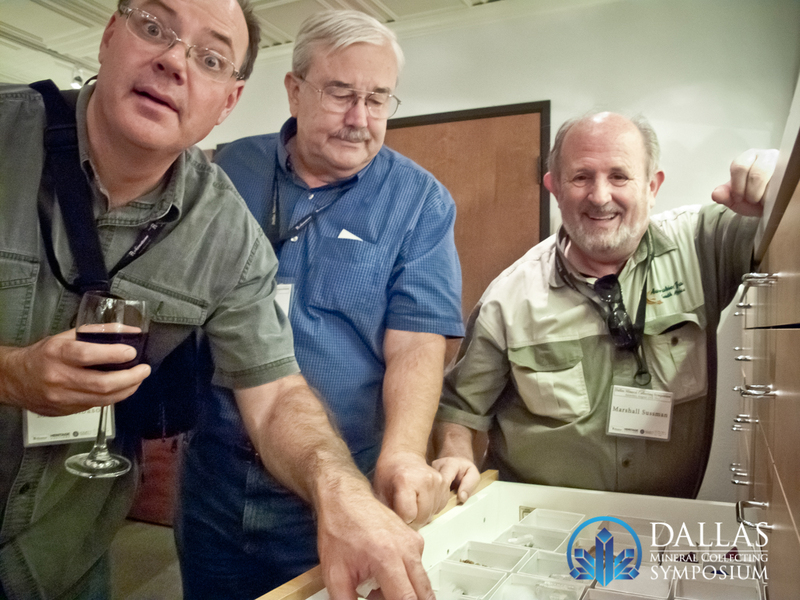 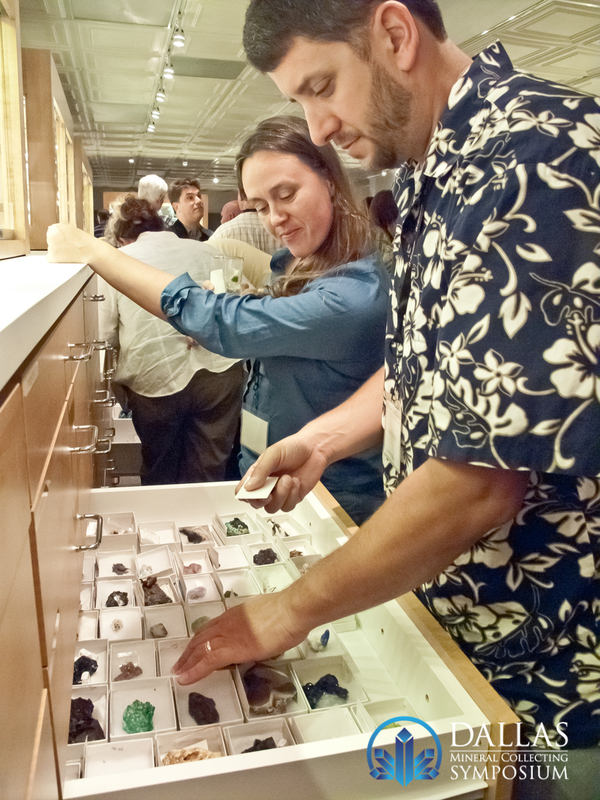 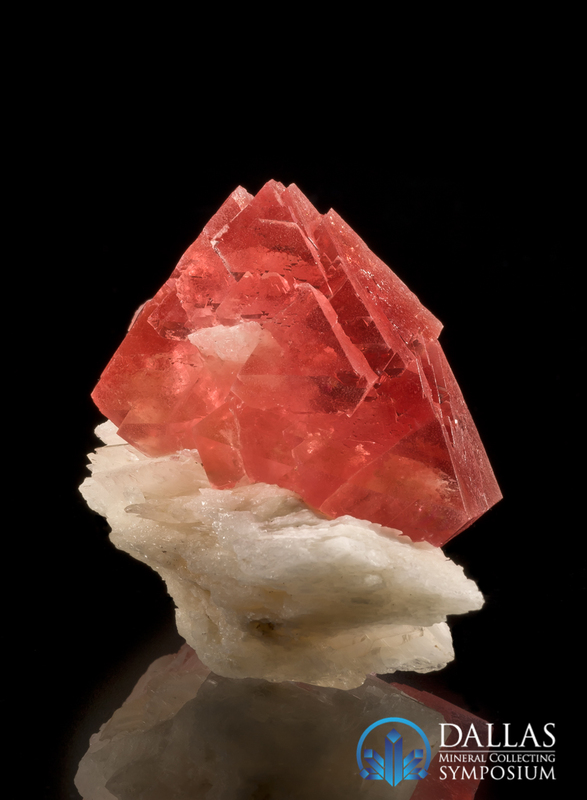 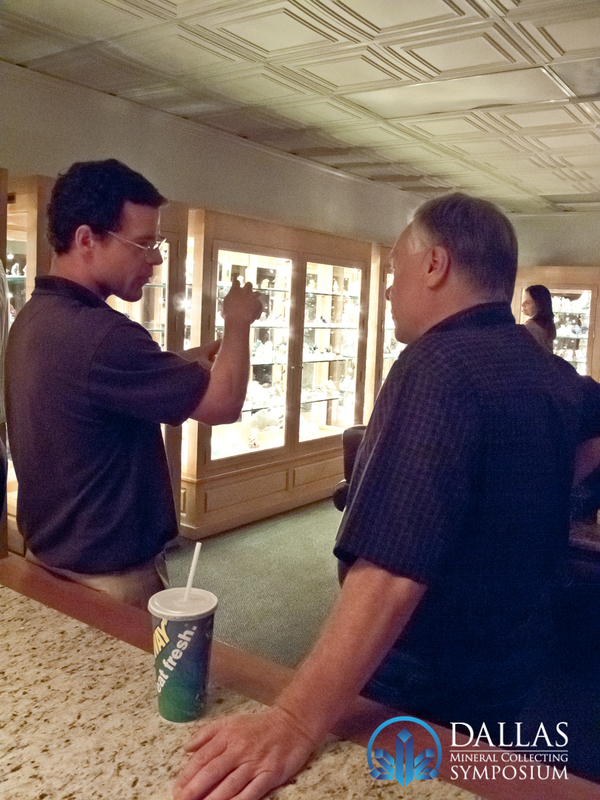 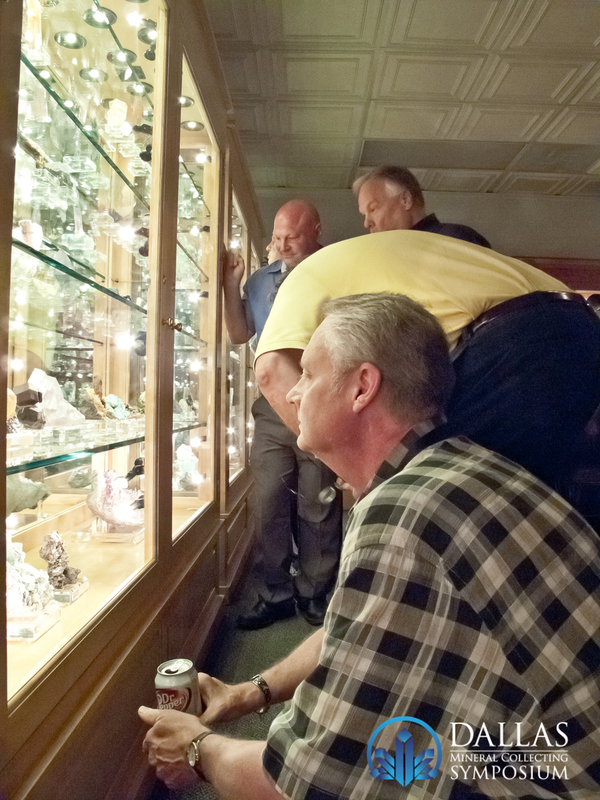 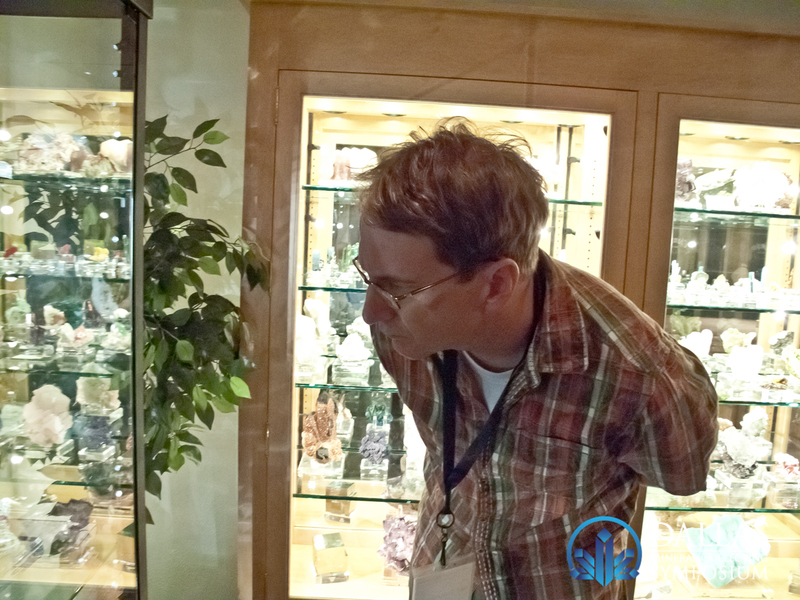 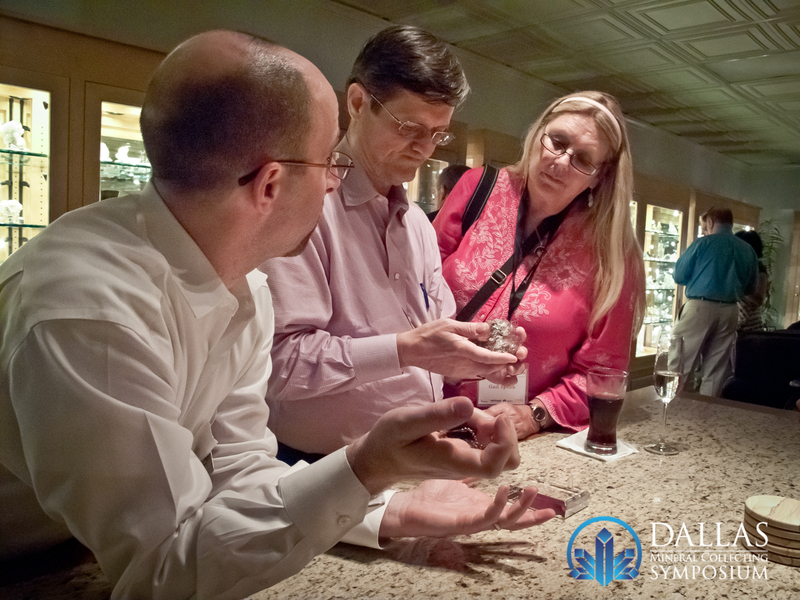 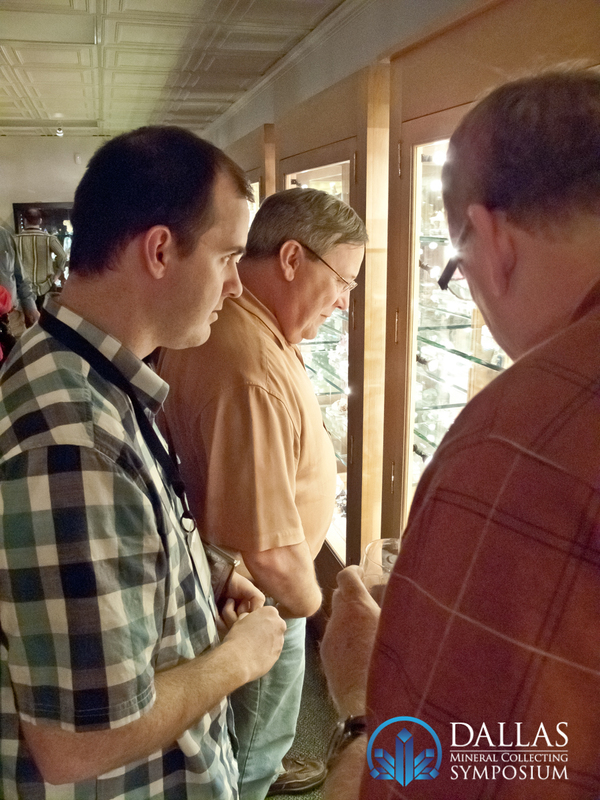 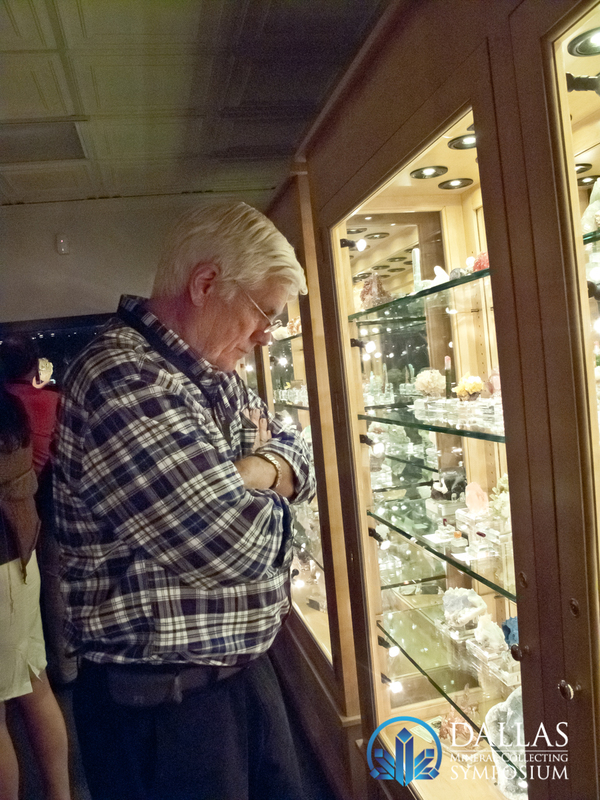 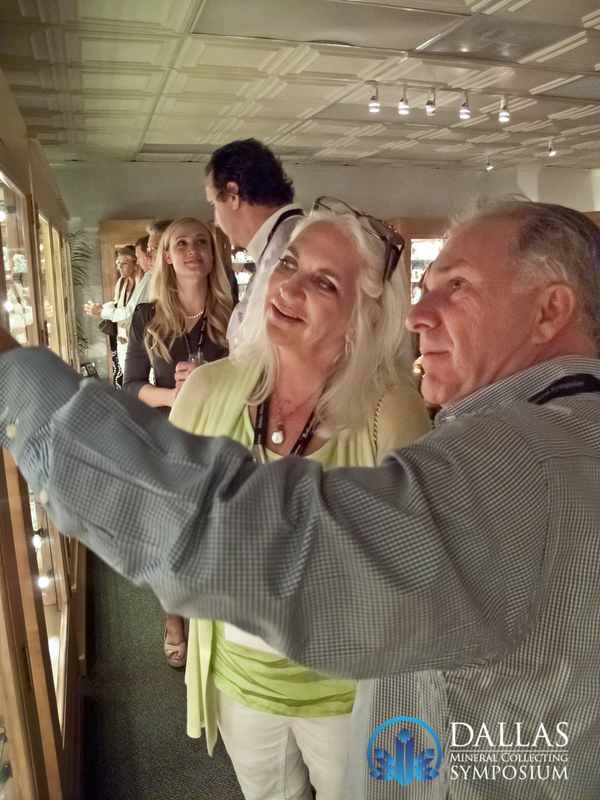 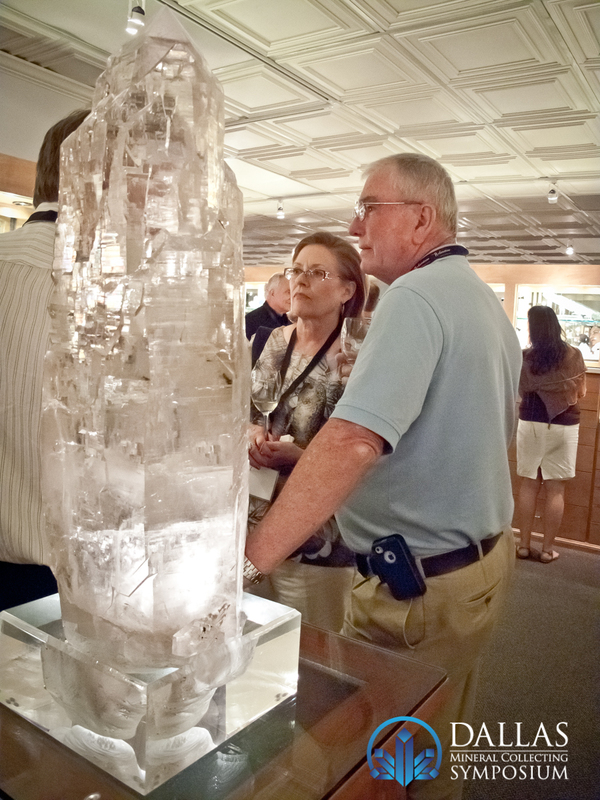 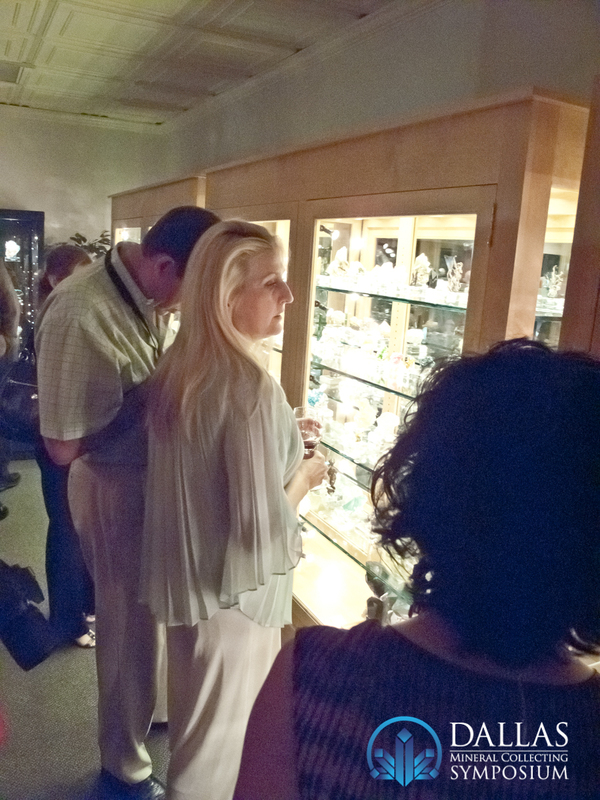 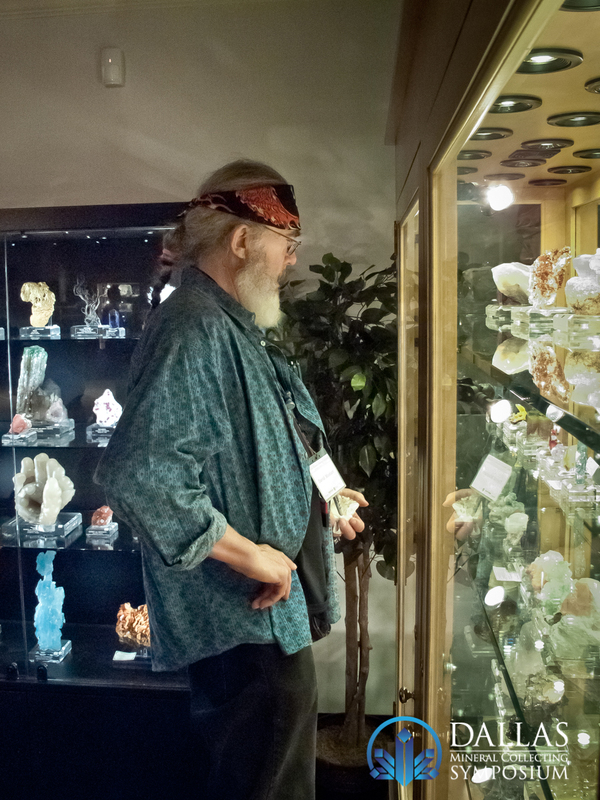 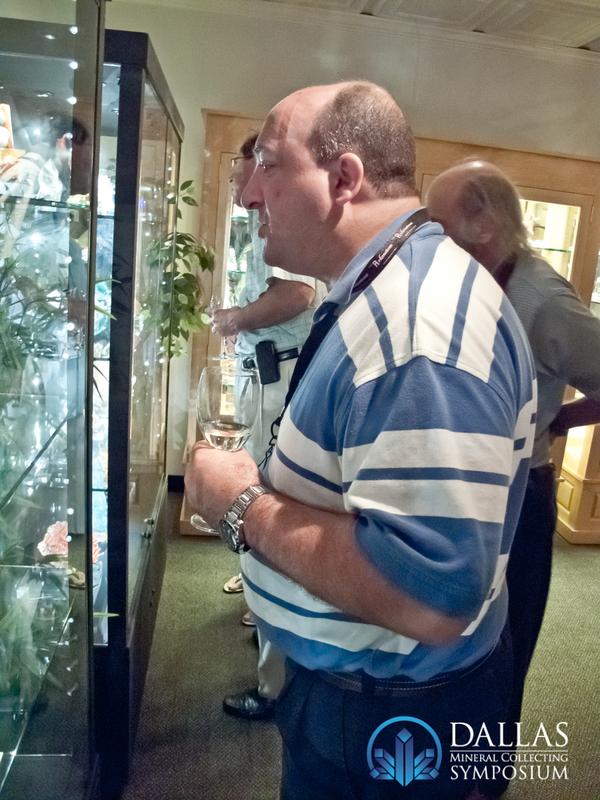 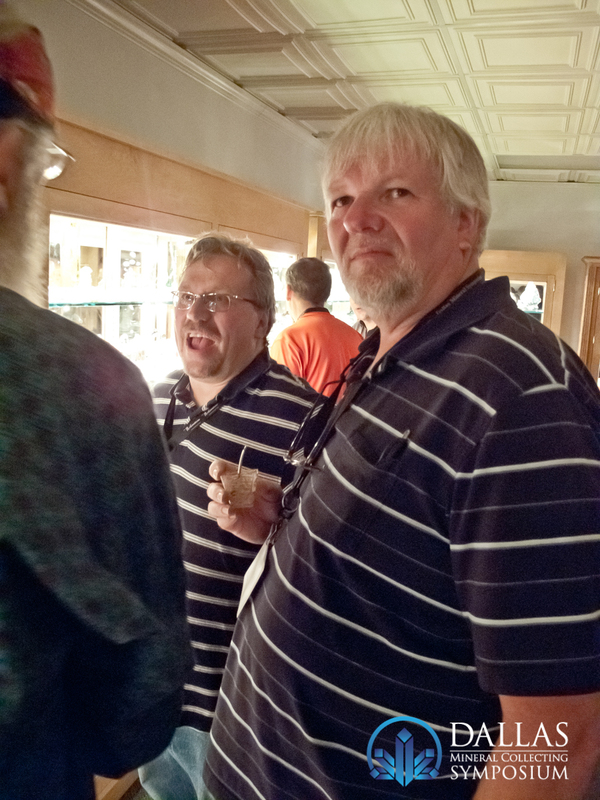 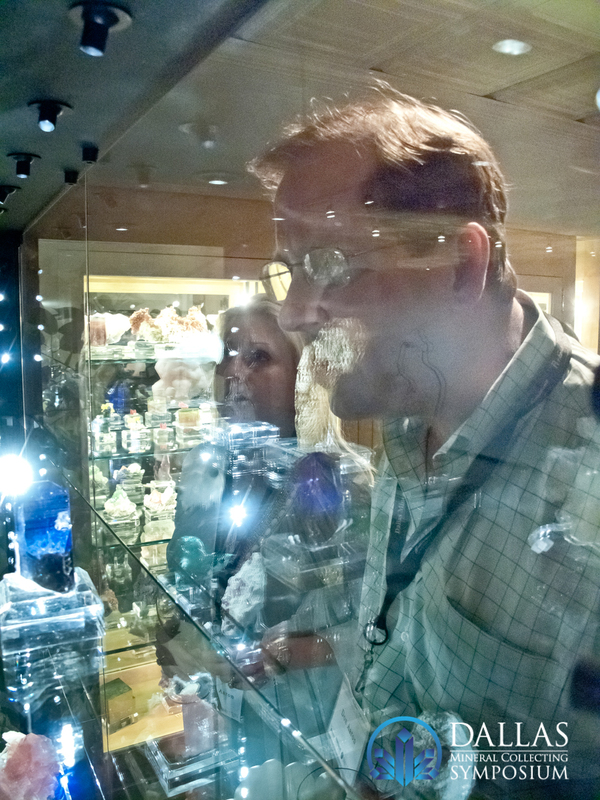 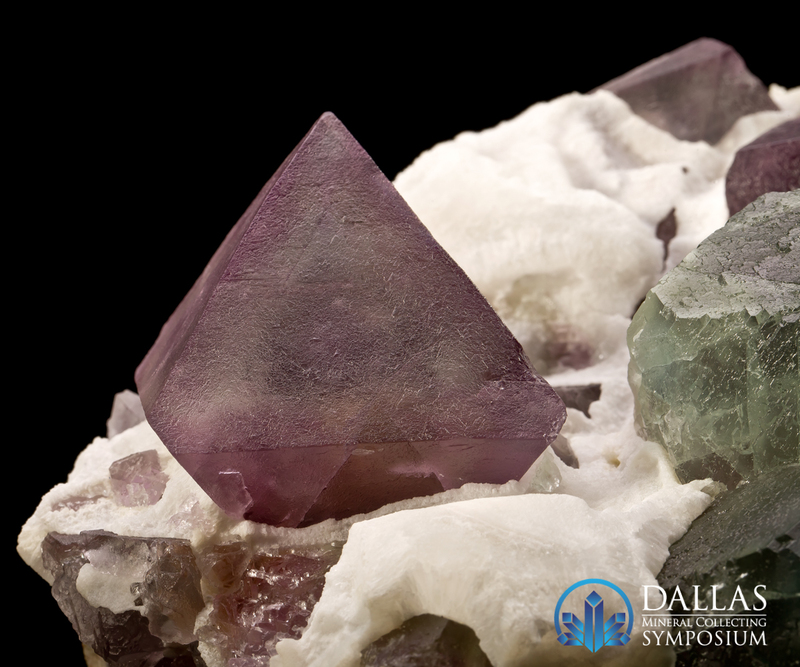 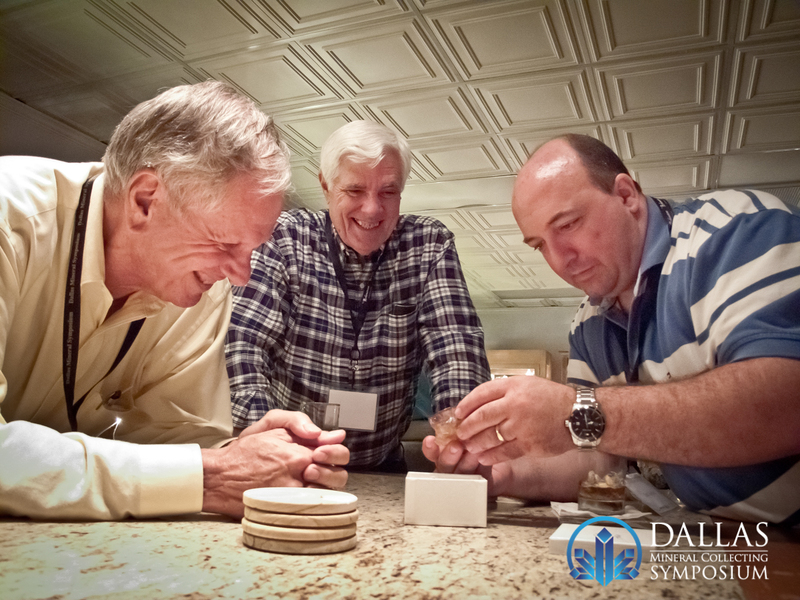 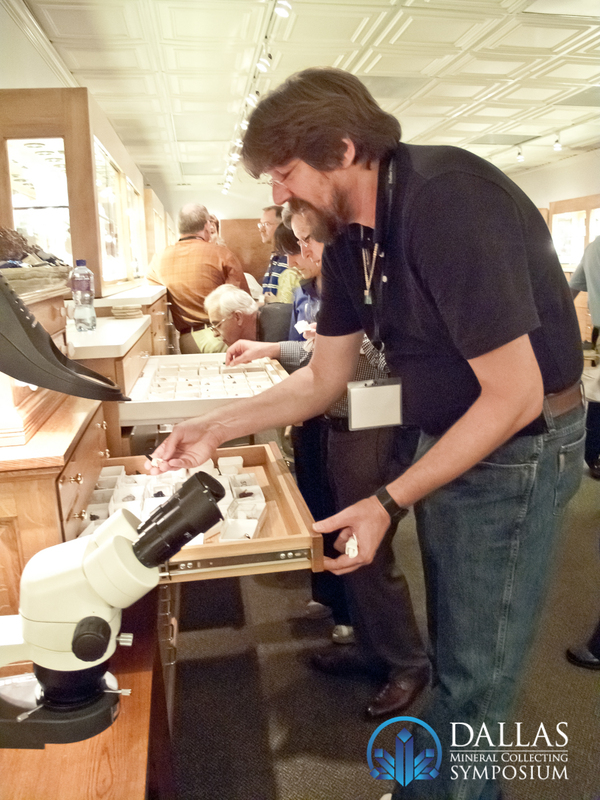 Hosted at the SMU Cox School of Business, mineral collectors from around the world join the symposium to learn from internationally-recognized experts in geology and mineral collecting adventure enthusiasts. 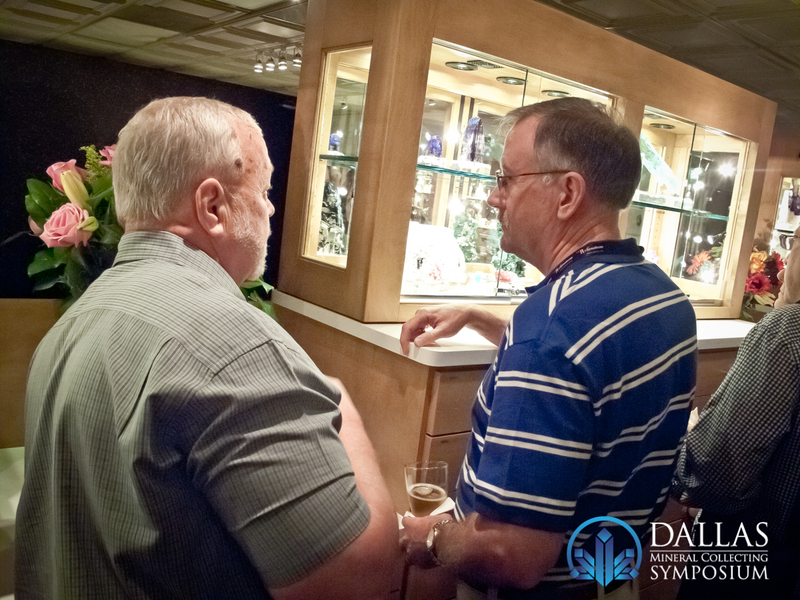 If you’re interested in purchasing a DVD of any of the years of the Dallas Symposium, please shop at BlueCap Productions or e-mail bryan@bluecapproductions.com.